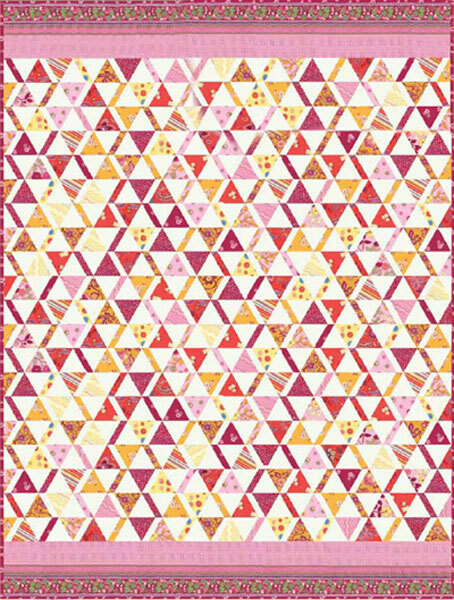 The free pattern for this bright, beautiful quilt was designed to highlight the colors and prints (including the fun border print of one design) of The Ladies' Stitching Club fabric collection designed by Oliver + S for Moda. The pattern also includes a bonus free project which will help you make use of the scraps left over after you have cut the fabric for the quilt. 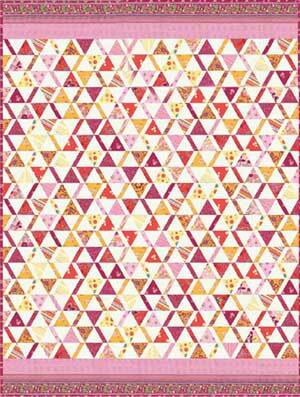 See the last page in the free, downloadable PDF file for fabric requirements.